Registration for 2019-2020 School Year is currently OPEN! 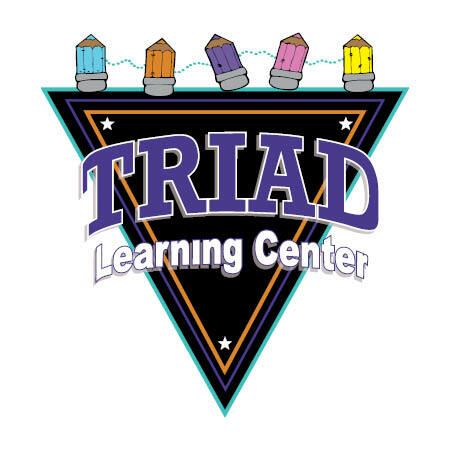 Triad Learning Center is a fully licensed educational facility. At TLC, your preschooler will take part in a variety of age-appropriate curriculum and activities, both in the classroom and beyond. Scheduled field trips and classroom guests will foster your child’s hands-on learning, and Triad’s unique gym setting is the perfect place for large motor activities. Our program also offers a small student-teacher ratio to ensure that your child receives the guidance they need. Our caring staff and certified teachers are dedicated to creating a friendly, caring environment where kids will foster a love for learning! 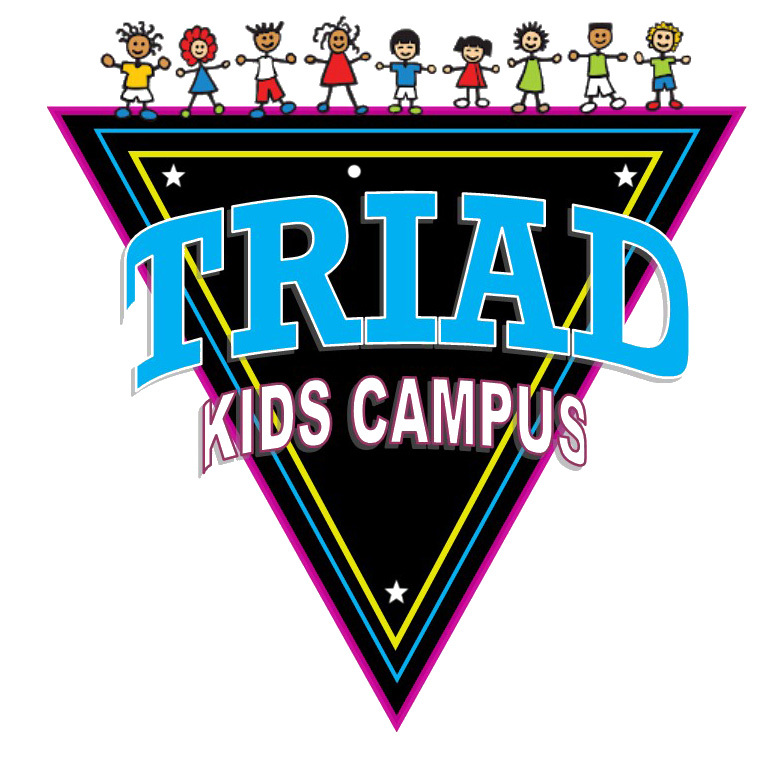 TLC families are eligible for discounts on many other Triad activities! (for two year olds) Tot Time is designed to introduce your 2 year old child to basic toddler skills, socializing with peers, and separating from parents. 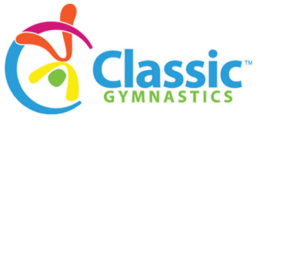 This class is intended to take place without in-class parent participation. (for children turning three on or before Sept.15) The three year old curriculum is play based with the children learning through large group games, circle time activities, and free play opportunities. (for children turning 4 on or before Sept. 15) The four year old curriculum consists of play based learning with opportunities to acquire and use academic readiness skills as well. This class is designed to prepare your child socially and academically for kindergarten. A play based curriculum will be utilized with structured academic readiness activities that will give your child the skills he/she needs to begin kindergarten the following year.